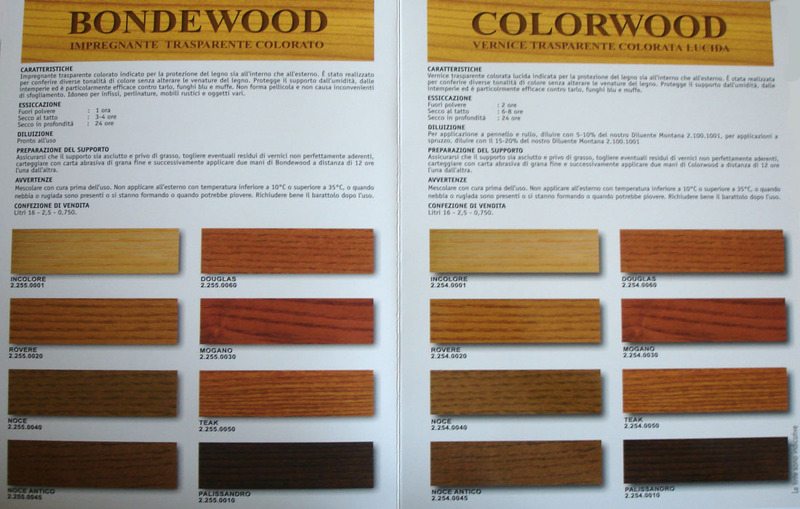 Coloured and bright varnish, ideal to varnish wooden hand-manufactured goods. It is suitable when you want to keep the grains, but change their colour. Excellent resistance to the exterior.